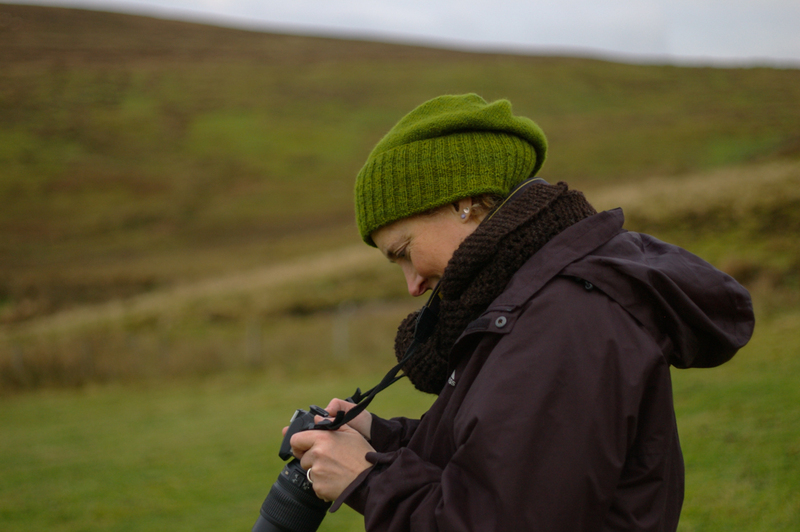 If you have been at any woolly events this year, you may have spotted Jeni Reid and her camera. 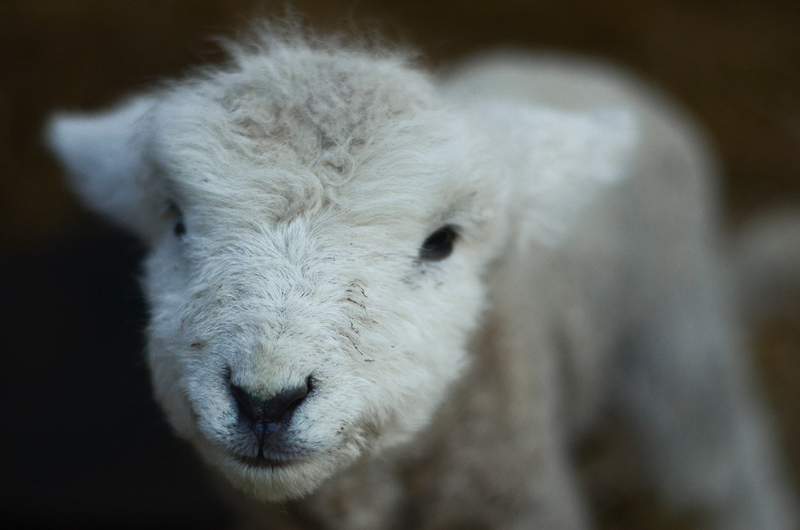 Jeni has a really sensitive eye and a true talent for capturing the very soul of wool. We are thrilled to share some of what she and her lens have seen this past year in the form of a specially curated series of photos… and we kick off the GROWING WOOL phase of WOVEMBER with Ryeland Sheep and Lambs. Tune in daily at 3pm for joyous photographic installments of WOOLLY GOODNESS. Thank You, Jeni Reid! This wee fellow was in a barn with his mother who was not doing well post-delivery. Thankfully both recovered and prospered.